Ben and Mayra Stern specialize in renting and selling luxury properties by the coast in Highland Beach, Boca Raton, Delray Beach, and the surrounding areas. Whether you're buying a home, selling your home or relocating to Highland Beach, Boca Raton, Delray Beach, and the surrounding coastal areas, the following information, resources and tools will help to guide your decision. This Highland Beach Real Estate website has useful information about Highland Beach communities & their amenities, property floor plans, photos, videos, properties for sale, and more. 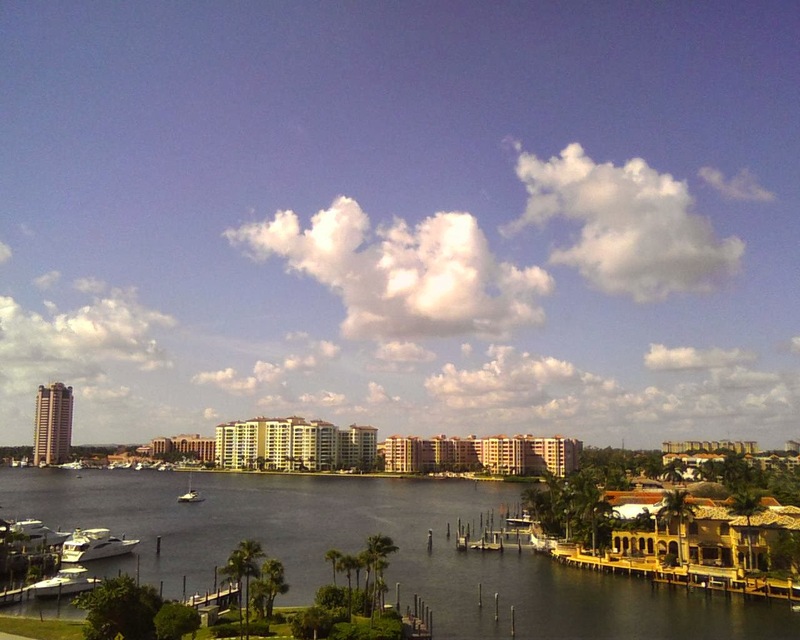 Boca Raton is a beautiful city located north of Ft. Lauderdale and south of the City of West Palm Beach in Florida. The city has a population of about 85,000. 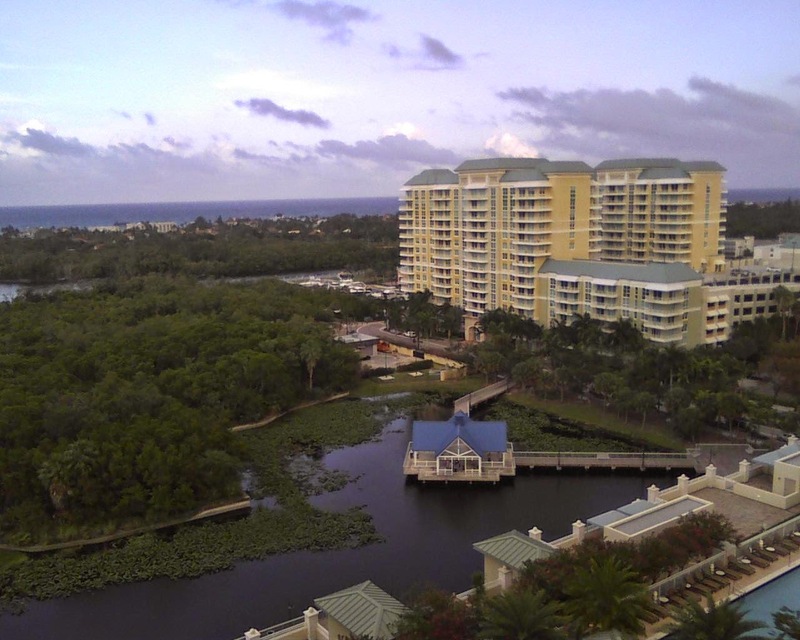 Boca Raton is known for its affluent social community and high income demographic. According to Forbes magazine, Boca Raton has three of the ten most expensive gated communities in the U.S.: The Royal Palm Yacht and Country Club holds the #1 spot, The Sanctuary takes #6, and Le Lac takes the #8 spot. Boca Raton is also known as one of the best cities to live in as per many different sources ( WPBF News - Boca Raton Named 11th Best City in America , Palm Beach Post News - Boca Raton is Florida's Most Livable City , CreditDonkey Best Cities to Live in Florida , Bloomberg News on Startups , South Florida Business Journal - Best Places to Start a Business and more!). Boca Raton is famous for its spectacular beaches, the Intracoastal Waterway, golf courses, country clubs, beachfront condominiums; houses, boating communities, Mizner Park, the Town Center at Boca Raton, Boca Raton Resort & Club Hotel and its Boca Beach Club (one of the few 5 start hotels in Florida), and the exclusive lifestyle. Boca is a great family community as well as a paradise for retired people. It is also a boater's dream! Delray Beach is a beautiful city located on the east side of Florida, north of Ft. Lauderdale and south of West Palm Beach. Atlantic Avenue, which runs through the center of town from I-95 to the ocean, is the longest Main Street in Florida. It is a beautiful street filled with fun shops, fine restaurants and entertainment. There are always festivals, events, and concerts going on in Delray Beach. Delray Beach’s booming art scene has more than 20 galleries located downtown and in the Pineapple Grove Arts District. 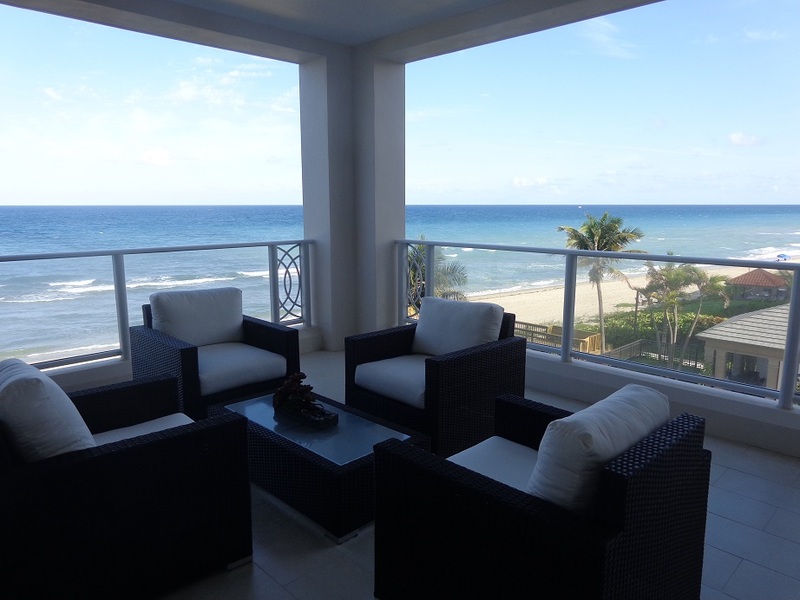 A1A is the coastal road with stunning views of the ocean as well as prime real estate. Delray Beach was recently awarded "Best of the Road - Most Fun Small Town in America" by Rand McNally, USA Today and the Travel Channel. Delray Beach is also known as "Florida's Best Beach Town". Boynton Beach is a beautiful town located on the east side of Florida, north of Delray Beach and south of West Palm Beach. 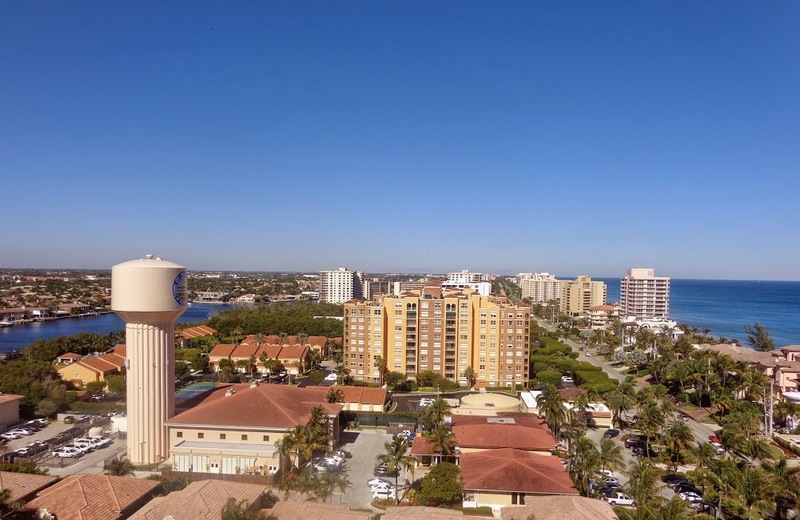 Boynton Beach is situated across the Intracoastal Waterway from the oceanfront municipalities of Ocean Ridge and Briny Breezes. The scenic Boynton Harbor Marina, located ½ mile south of the Boynton Inlet, is one of the City’s priceless treasures and natural resources. There are beautiful luxury communities recently built that are walking distance to the beach, the marina, and local restaurants. 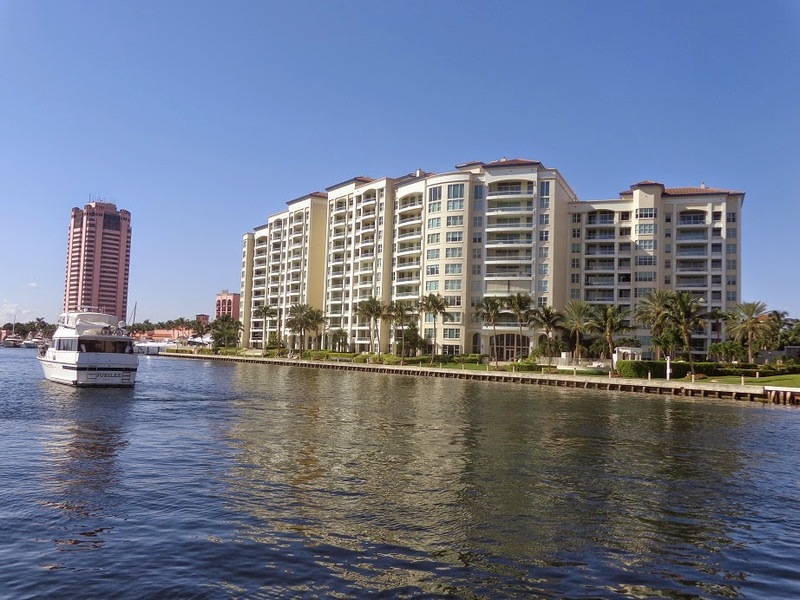 Communities such as Marina Village , CasaCosta and Peninsula on the Intracoastal are an asset to this city that is slowly becoming as special as Delray Beach! Prices in Boynton Beach are very reasonable compared to other more expensive cities such as Boca Raton, Delray Beach, Ocean Ridge, and Highland Beach. In Boynton Beach, you get more for your money! Enjoy the waterfront & beach life for a fraction of the price! The prestigious community of Gulf Stream lies in the heart of South Florida's Gold Coast, between Boynton Beach and Delray Beach. Gulf Stream is only minutes away from Boca Raton’s private executive airport, easy reach of both Palm Beach (16 miles) and Fort Lauderdale (37 miles) International Airports. The Miami International Airport is 58 miles away. 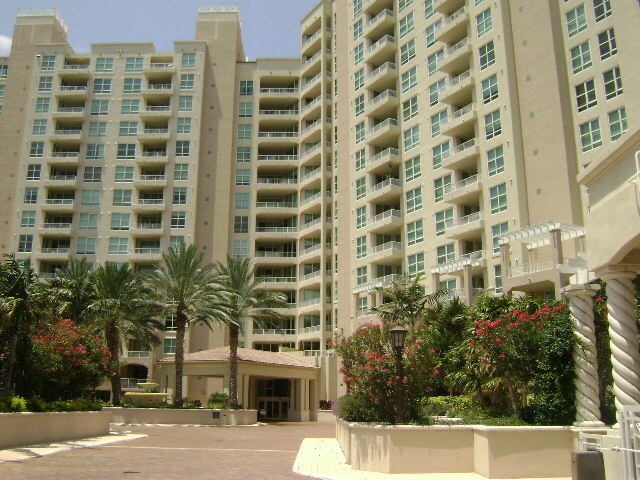 Gulf Stream is a very exclusive coastal town with very luxurious homes and condos. 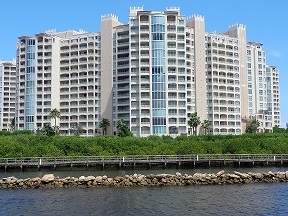 Most communities in Gulf Stream have Intracoastal and/or ocean views. Property prices in Gulf Stream range from $450,000 to $13,000,000.